There might be one of the most important games of our season on Saturday against Manchester United, but some things are much more important. Mo Salah will today, quite rightly, be attending the funeral of Davide Astori, who tragically died of a heart attack at the end of last week – aged just 31. This is according to Florence-based newspaper La Nazione, who say that our Egyptian forward has made the request of Liverpool to miss training and be at the service. 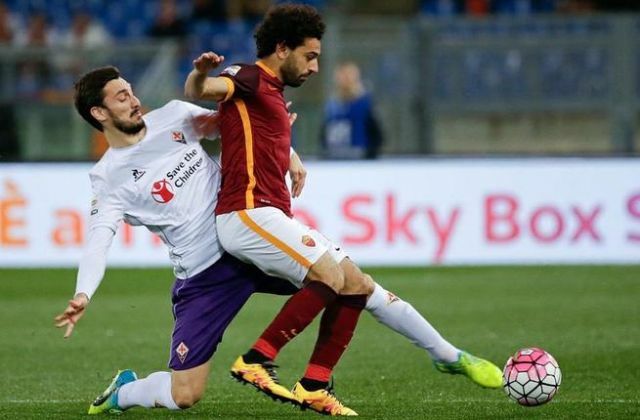 Salah and Astori never played together for Fiorentina, but were opponents when AS Roma faced their Serie A rivals last season. If La Nazione’s report is true, Liverpool will obviously have allowed Salah’s request. Jurgen Klopp is a good, reasonable man who understands completely that sometimes football comes second. We think it also says lots about Salah as a man that he’s made this decision and congratulate him for it. May Astori rest in peace.